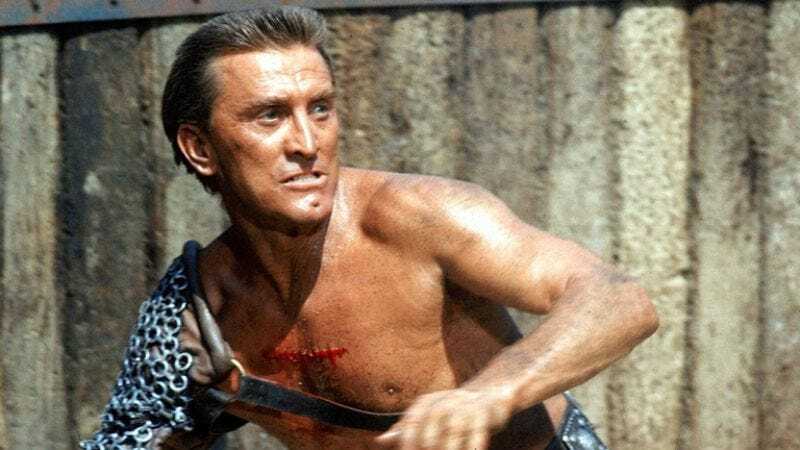 Kirk Douglas can breathe a sigh of relief—he’s not dead after all. In what appears to be an editorial mishap, People posted a obituary for the 97-year-old actor, and if the timestamp is accurate, the lengthy tribute may have been sitting in plain view since September. Despite the fact that Douglas is older than New Mexico’s statehood, some Twitter users expressed skepticism regarding an obituary that includes “DO NOT PUB” in the title. People has since removed the obituary, but unlike Kirk Douglas, website mistakes, Twitter beefs, and sad Facebook confessionals live forever on the Internet, where the preemptive eulogy has been preserved for posterity.